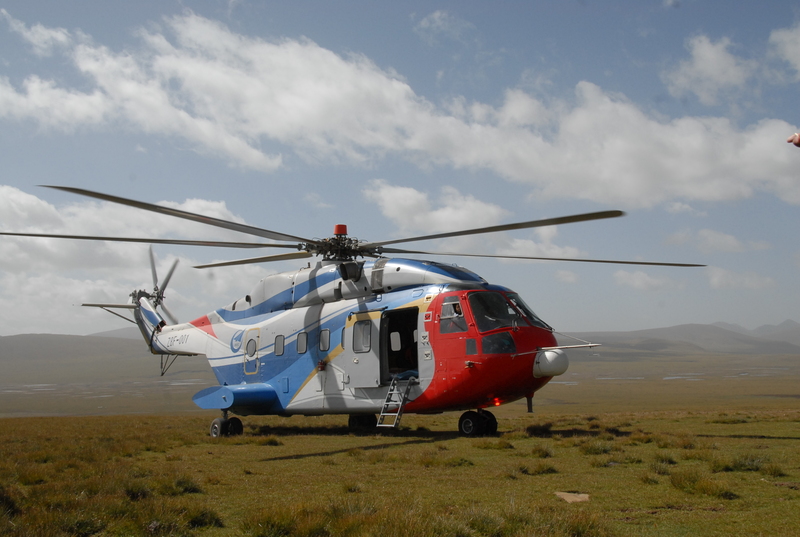 The AC313 is a 13-ton tri-turbine helicopter developed by AVICOPTER and a civil variant of the Changhe Z-8 (also manufactured by Harbin), derived from the Z-8F. 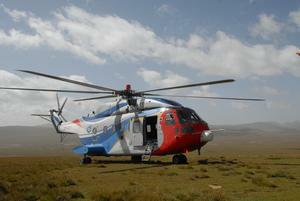 It was CAAC certified on 4 January, 2012 and passed by the Aircraft Evaluation Group. The first flight of the AC313 was on March 18, 2010, with operational introduction on Dec. 5, 2013. Its 6-blade main rotor is of composite material, mounted with a titanium flexible rotorhead. 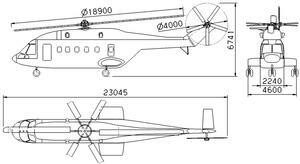 The cabin permits 18-27 passengers or 15 stretchers. Maximum internal and external payloads are 5600 kg and 5000 kg, respectively. The maximum fuel weight is 3800 kg. 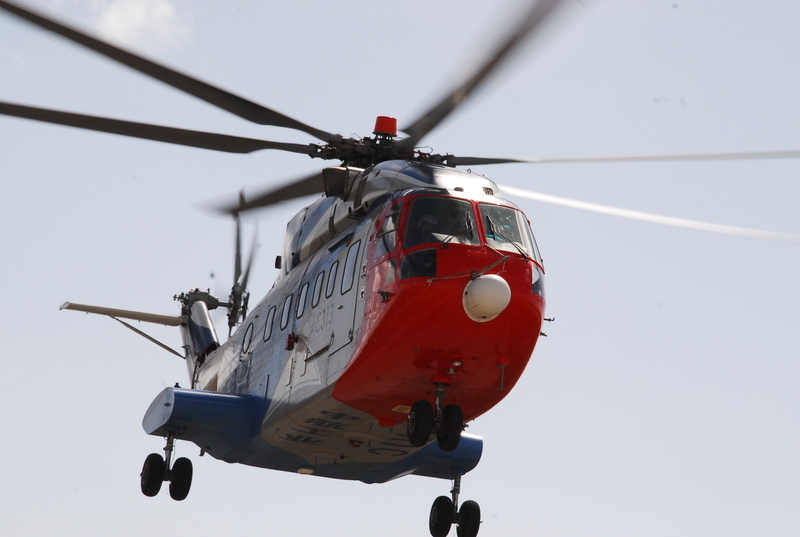 Resources related to the AC313 , provided by the Vertical Flight Society. Resources related to the AC313 , provided by public sources across the internet.